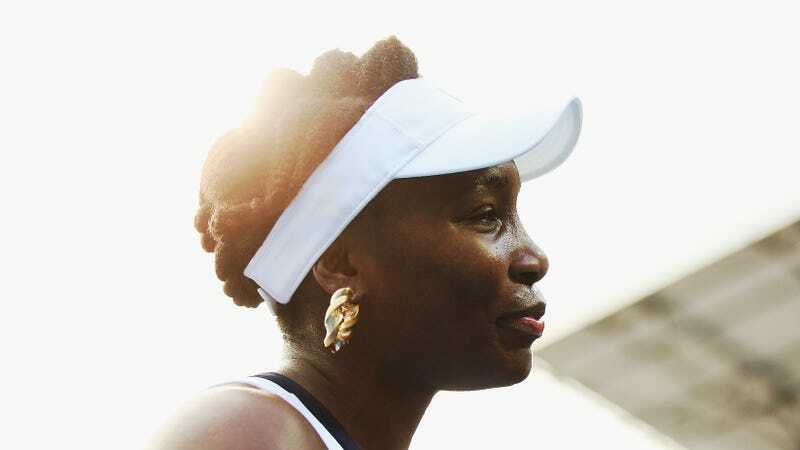 In news that shouldn’t surprise anyone who’s been paying attention to this case, the Palm Beach Gardens Police Department announced Wednesday that they will not press any charges against Venus Williams related to the June 2017 car accident that killed 78-year-old Jerome Barson. Despite the findings, the Barson family still plans to continue their wrongful lawsuit against Williams. A delightfully deranged post about NY Governor Andrew Cuomo’s holiday card was published on on Page Six last night, and I’ve gotta say I’m fully onboard with its line of questioning. A Cuomo-land source pointed out that the language on the holiday cards has been consistent for the past seven years and provided copies. “Anyone raising eyebrows hasn’t been using their eyes,” the source said.